At Free Spirit aesthetic skin and lash studio we believe in TRANSFORMATION. You should feel like the truest version of yourself both inside and out. We work closely with our clients to create a look that radiates the alluring, individual free spirits that they are. We take a catered approach to understand your needs and desires in order to work our magic. You can expect nothing less than a life-changing experience when you spend time at our studio. You'll find that we are constantly evolving ourselves to bring the best products and care on the market to our space. Our specialists value continuing their education and implementing new techniques. We enhance your knowledge and reveal your natural beauty. Express the Free Spirit in you! Love the skin you're in. Treat yourself to variety of facial treatments or a body wrap. Our signature Aromatherapy Facial is a client-favorite! Cosmetic and minimalistic body tattoos are our speciality. Each person has a unique story to tell. Share yours through beautiful body art. 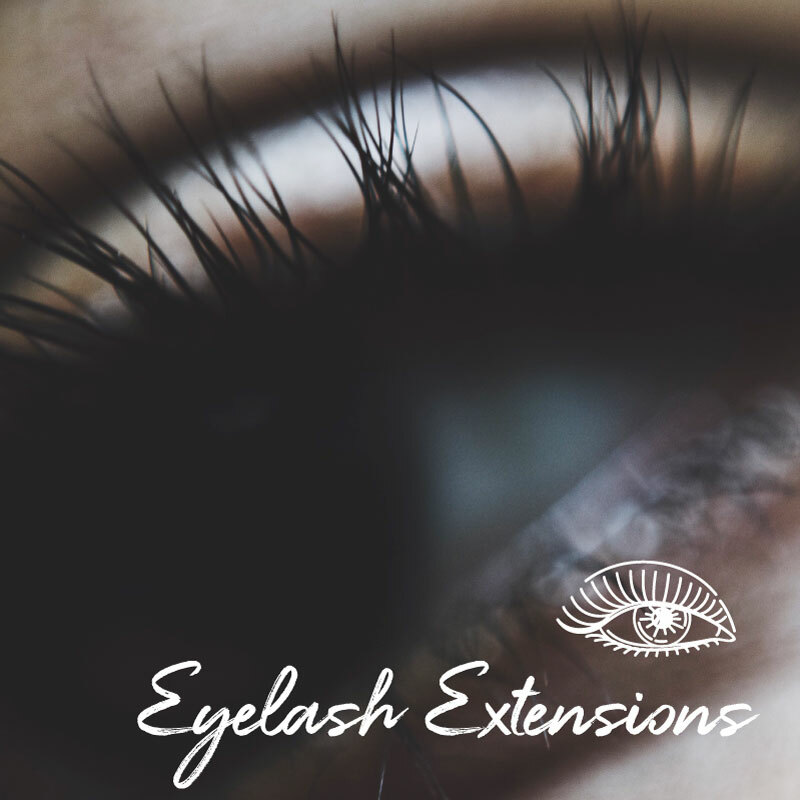 Getting ready is so simple when you have eyelash extensions or a lash/brow tint. Walk out the door with natural looking, stunning lashes. 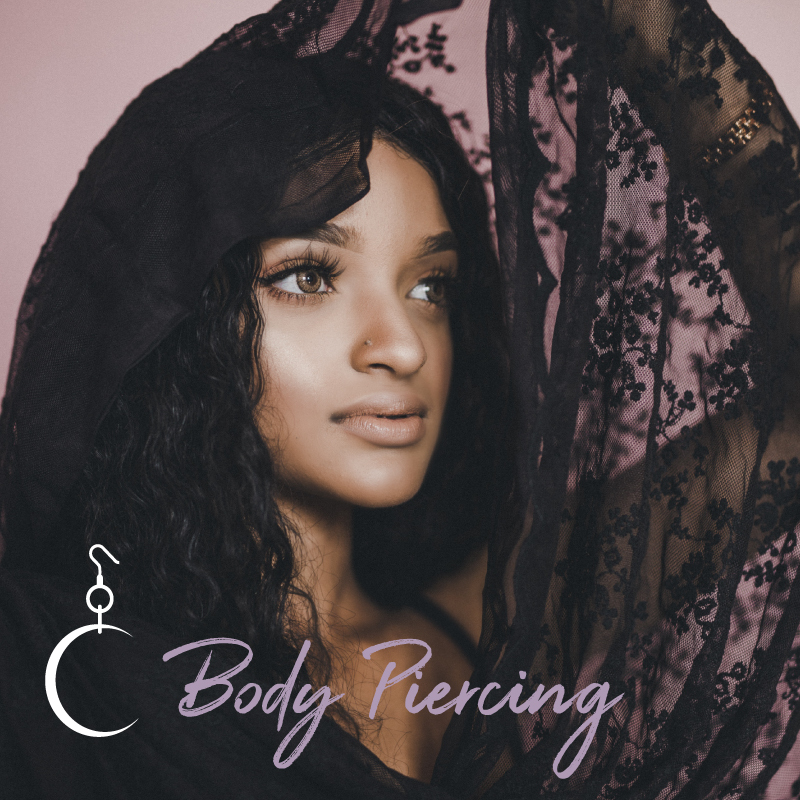 Choose from an assortment of piercings types to find just the right fit for your personality. Always be ready for the beach no matter what time of the year it is when you select one of our facial and body waxing options. We feature only the best product lines for skincare. Set up a consultation to find the most effective products for you and to learn how to best apply them. We can't wait to get to know you and learn about about your needs. Please get in touch to schedule a visit so that we can help express the Free Spirit in you! Appointments recommended for all services. Appointment Recommended for all services.